A new report reveals that US forces continue to send detainees to prisons where torture is practiced, despite NATO's promise to suspend prison transfers last September. ­The report carried out by the Afghan Independent Rights Commission and the Open Society Foundation documents numerous cases of torture in Afghan detention facilities between February 2011 and January 2012. 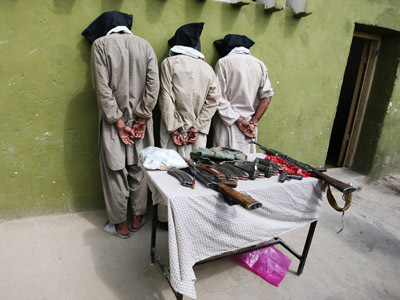 Abuses were found to be committed both in Afghan National Police facilities (ANP) and the National Directorate of Security facilities (NDS). Moreover, the document presents evidence that even after NATO announced it would suspend prison transfers in September, “some US forces or personnel continue to transfer individuals to NDS Kandahar.” The risk of torture for the detainees upon arrival was “widely acknowledged.” In spite of this fact, “CIA or other US intelligence officials” may be sending prisoners to banned facilities. The report states that although the Afghan government has maintained its commitment to stamping out torture in its prisons, it has done very little to address the issue. The US embassy told AFP news agency it was taking the report seriously and “looking into it,” while NATO promised to send inspectors to detention centers which are described as problematic. 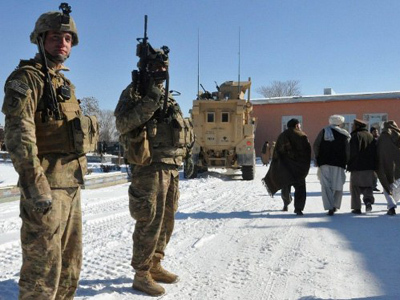 However, NDS spokesman Lutfullah Mashal rejected the report as “baseless,” adding that it was released as Afghans are preparing to take over control of the US-run Bagram prison in about half a year’s time. "They (the Commission) don't want this to happen", he said. Afghan Interior Ministry spokesperson Sediq Seddiqi also rejected the allegations. He added, however, that his department was committed to “investigating the cases mentioned in the report about mistreatment by the police." The US military presence in Afghanistan has been the source of much contention, with reports of abuses of power and violence rife in the last couple of months. The most recent being the massacre of 16 civilians at the hands of a US soldier, which saw the flimsy US-Afghan alliance put under increasing pressure. In response to the tragedy, Afghan President Hamid Karzai ordered US soldiers to be withdrawn from villages and confined to military bases. 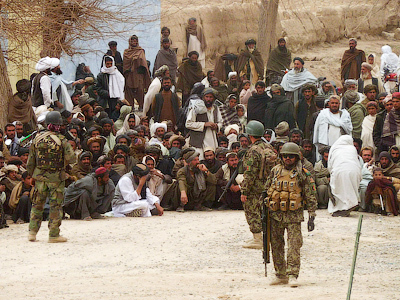 The US mounted the invasion of Afghanistan in 2001 with a view to oust the Taliban from power. 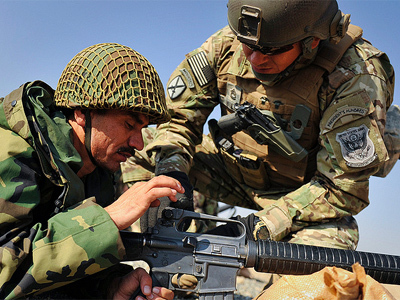 American troops stationed in the country are currently in the process of transferring security responsibility to Afghan authorities. The US government has pledged a complete withdrawal of troops from Afghanistan for 2014.